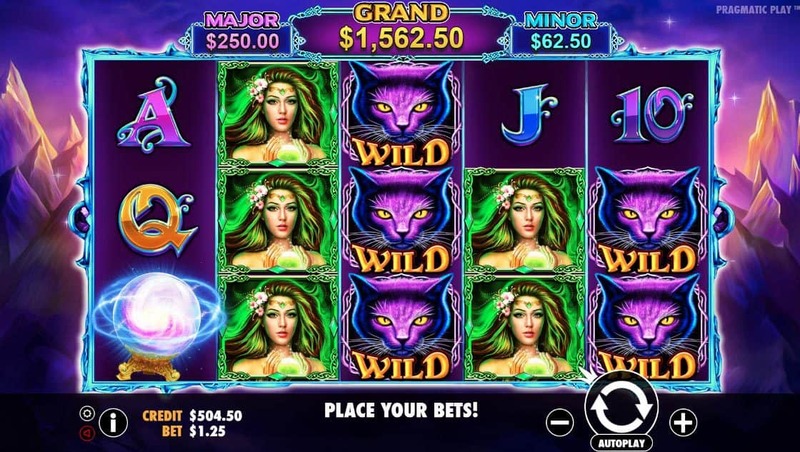 Unleash the power of the elements with the earth, water and fire witches in the 5 reel, 25 payline slot Wild Spells. Finely crafted by the leading online pokies developer Pragmatic Play this game includes a free spins bonus and progressive jackpot feature. 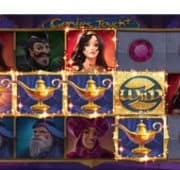 To win free spins land the magic ball scatter on reels 1, 3 and 5. 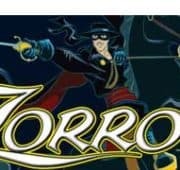 This provides a selection of witch free spin options to choose from with 5 Free Spins turning all witches WILD on reels 2, 3 and 4. A magical fantasy free pokies game that will provide hours of fun. No download required to play, just wait for your free slot to load. 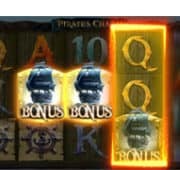 Pokiesking.com provides users with free demo games only and is not designed or intended for the residents of any jurisdiction where the provision of online gambling services are forbidden by law. If you gamble real money via third party sites, please do so at your own risk & liability. For website feedback, recommendations and new game releases please contact us. Use of website according to our disclaimer.